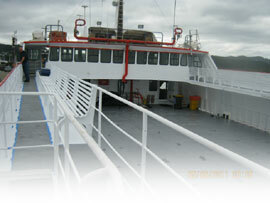 Ship Repair is located in Whangarei, the main centre of Northland, New Zealand. With a population of 48,000, Whangarei offers a wide range of local amenities and entertainment options. Enjoy the mild weather and local harbour access whilst the team at Ship Repair take care of your vessel. We have all the skills needed for your ship survey, refit or hull repair, along with a full contingent of support trades, services and suppliers available. We can arrange rental vehicles and accommodation, sort out crew visas and permits through Customs and look after you during your time ashore.